Welcome to our website; we hope to make your visit worthwhile. Tannequip Global Limited are based in the United Kingdom. 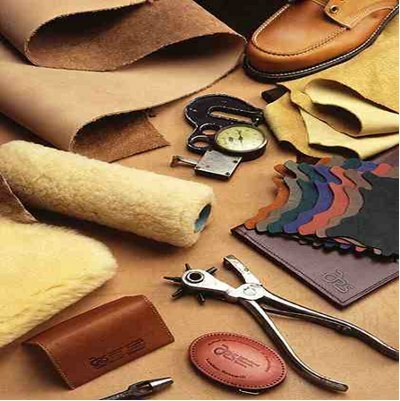 We supply a wide range of consumables for the tannery, including vegetable extract chemicals (Mimosa & Quebracho), used machinery and spares, toggles, knives, leather gauges, buffing paper, felt sleeves, please see our product page. Our focus is on reducing costs for our customers wherever possible. We achieve this through our global network of agencies,business partners, suppliers & manufacturers. This enables us to obtain competitive pricing taken from a global perspective. We take the time to understand our customers needs and requirements. Are you receiving a competitive price for your supplies? We are focused on reducing your costs!